Maxthon Cloud Browser for Windows is an application designed by Maxthon International Limited, which is mainly used for fast browsing on the internet. Detailed below are some of its features. Cloud services: This software has several cloud services. The cloud push option for instance allows the user to send images, links or text to different operating systems. The cloud share permits file sharing with others and do on. 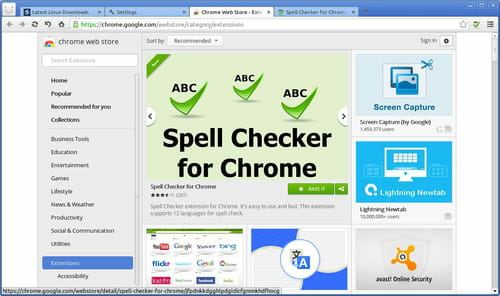 Screen grabs: Maxthon Cloud Browser for Windows has another function called Maxthon snap. This offers the possibility for the user to capture a screenshot of the web page his is on. He just has to single click on the camera button. 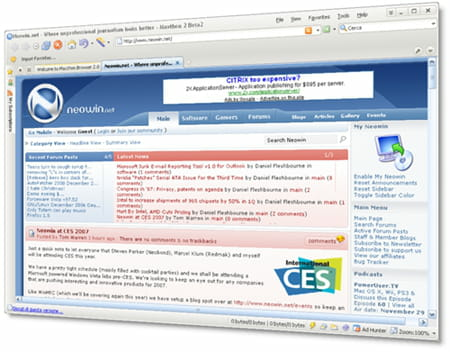 Reading mode: The program has a reader mode which facilitates the user's view of the web page. He can adjust the font size as well as remove advertisement. He can also set the brightness of the screen with the Night mode function. 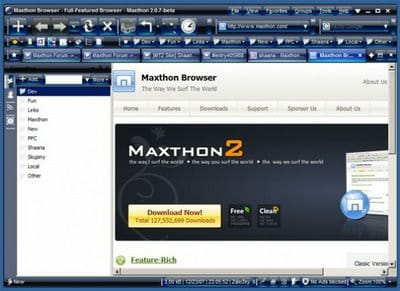 Maxthon Cloud Browser for Windows is completely downloadable for free. Latest update on July 6, 2015 at 04:24 AM.